Horizontal capstan is the capstan mounted above deck with compact motor and gearbox used for anchoring and mooring when a boat arrives in the port or at the pier or sets sails from the dock. 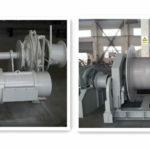 The power motor cannot be installed below deck because of its design and structure, which increases exposure to excessive moisture compared with vertical capstan. 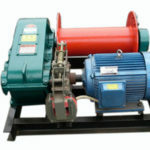 The motor or gearbox unit of horizontal capstan installed above deck is more exposed to potential problems than that of the capstan with a below deck installation, which keeps the motor and gearbox unit more protected and prevents from excessive moisture. 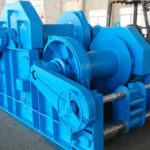 In this respect, it’s important and necessary to take some measures to protect the machinery from unnecessary exposure and potential problems, and carry out regular maintenance to make sure the high efficient running of the capstans. 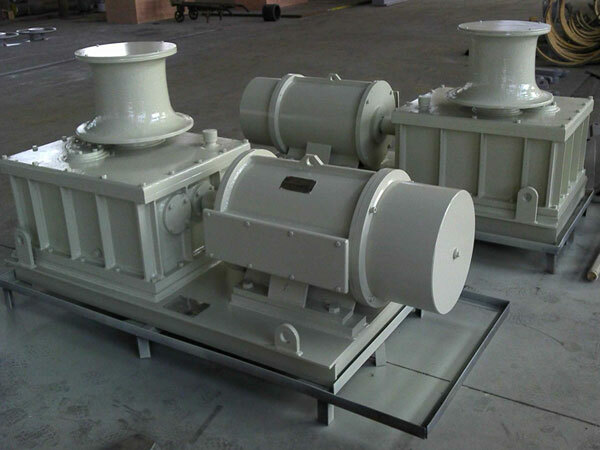 It is advised to fit the capstans with covers when they are not in use for protection. 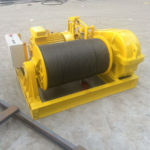 The rope or cable winding around the capstan drum can have different materials and with different diameters, which affect the diameters of the drum. 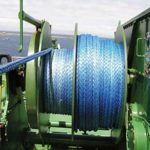 It is important to choose ship capstan according to the ship size, shape, rope capacity, rated pull or load, working occasions and so on. 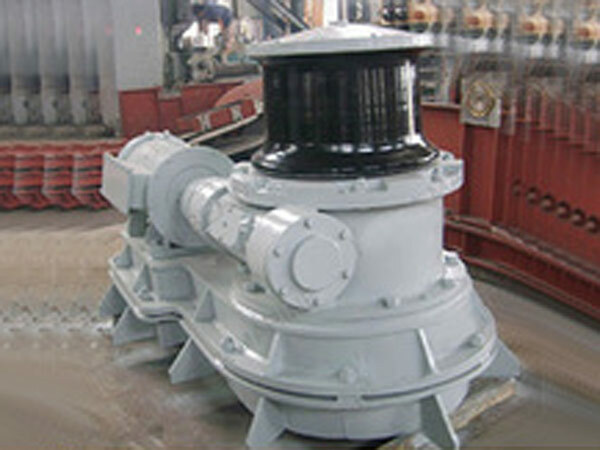 Here we are glad to help you with your selection, and you will get very professional recommendation on the condition that we take all your requirements into consideration because Ellsen company is experienced in manufacturing capstans and winches.